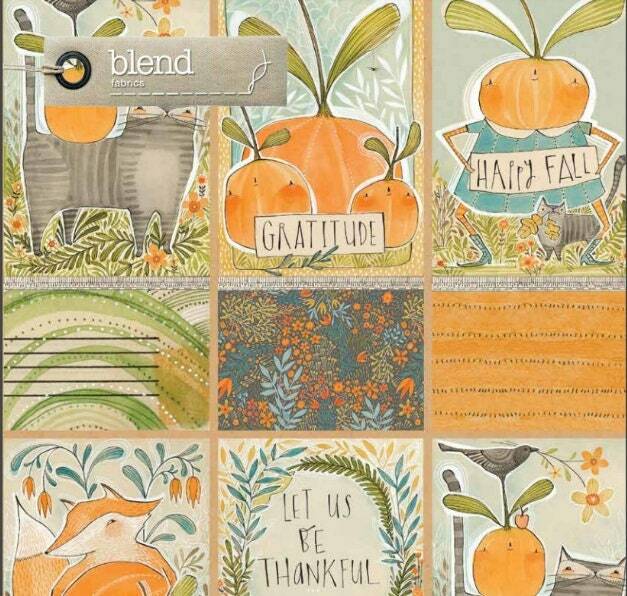 Be thankful for Fall Goodness by Cori Dantini. seasonal foliage in a festival of fall colors. 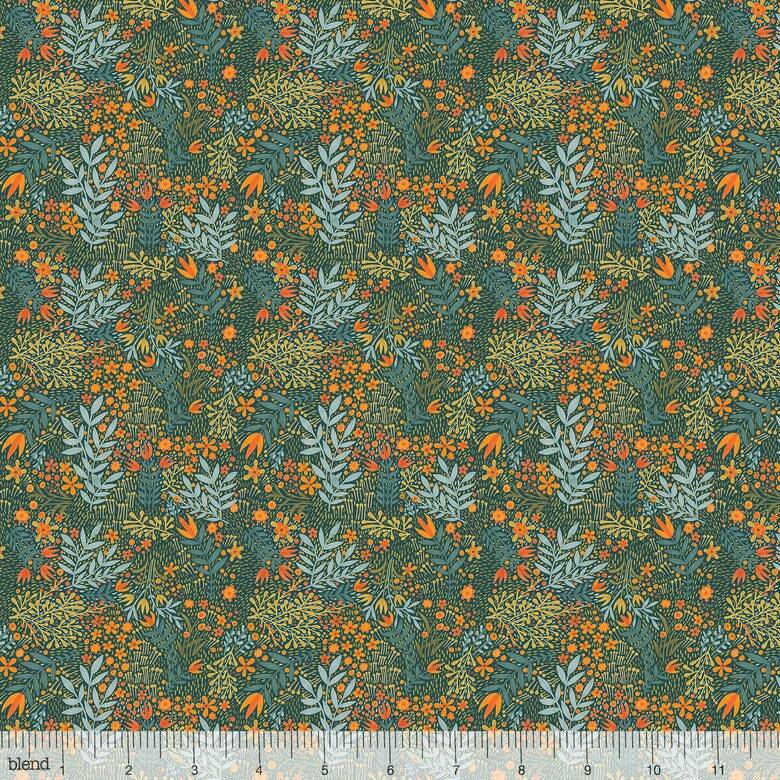 all your harvest holiday quilts and decor.